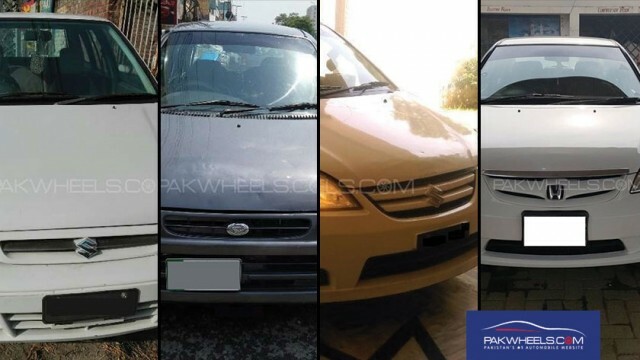 If you have around 750,000 PKR to spend on a car, which one would you go for? 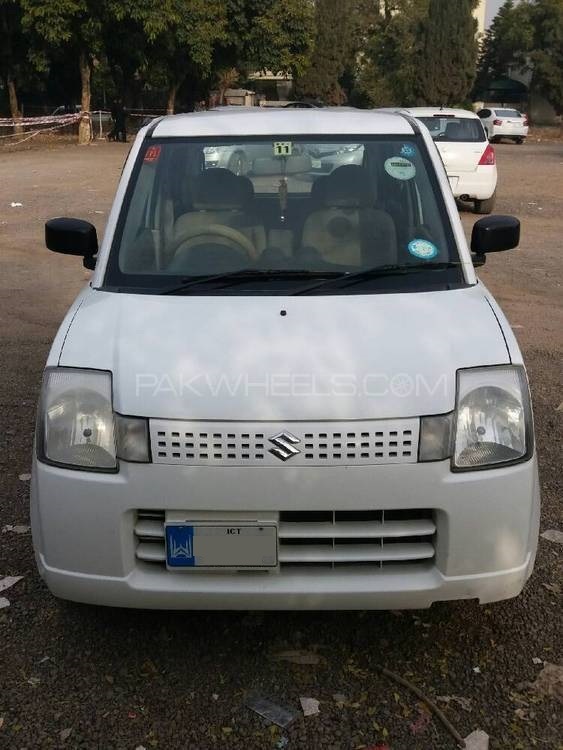 In this amount, you can easily buy a brand New Suzuki Mehran VXR. 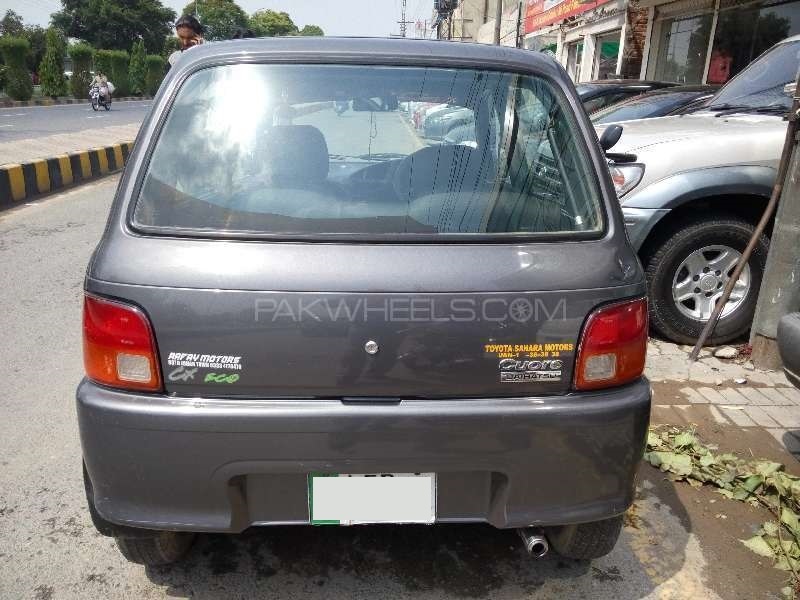 With all the taxes paid, a Mehran VXR will cost around 730,000 PKR (on-road price). This is a very good option if you have a small family and if you are not looking for a powerful engine. On the other hand, if you want a car that offers better features than Mehran, here is a list of 10 used cars you might want to consider. 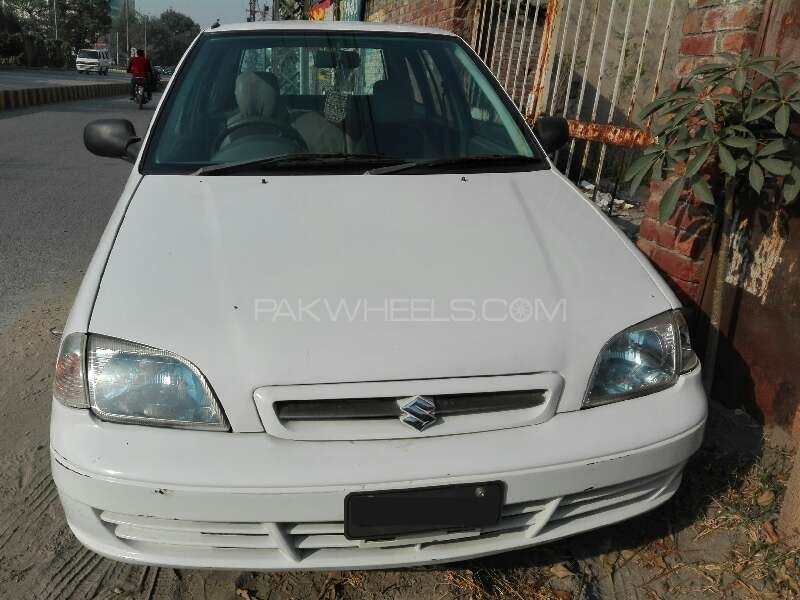 Suzuki Cultus is a famous family hatchback car. It’s a good car if you have a small family. It has a seating capacity perfect for 5 people. 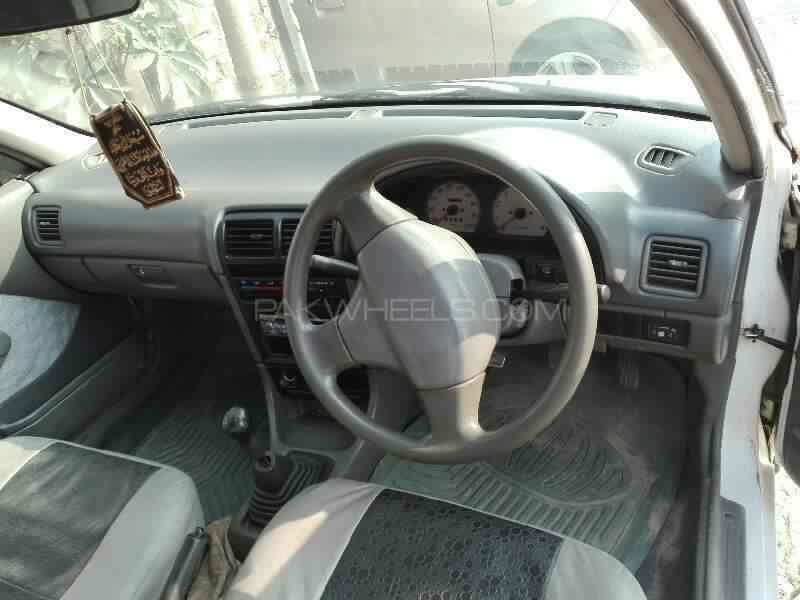 Cultus comes with a 1000cc engine and is quite cheap to maintain. 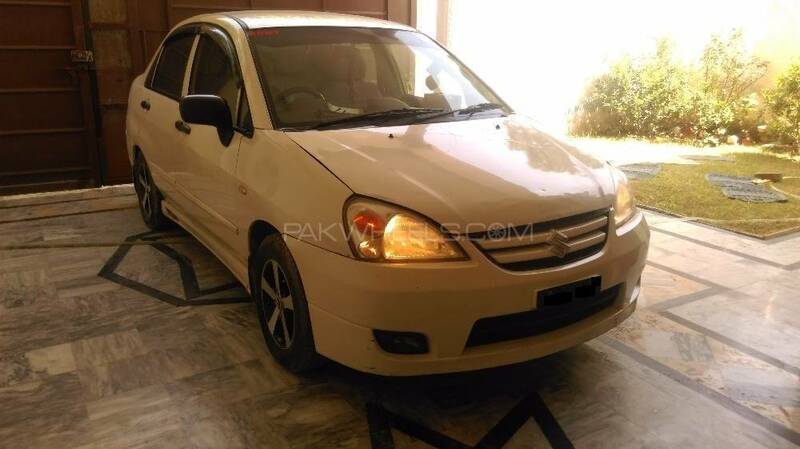 A used Cultus is ideal for you, if you have a budget of under 750,000 PKR. The car doesn’t come with modern features like keyless entry, immobilizer or air bags. Nonetheless, the engine is quite powerful. The drawback you could say for this car is, you have little boot space. Moreover, if the car comes with a CNG cylinder, you have no boot space at all. 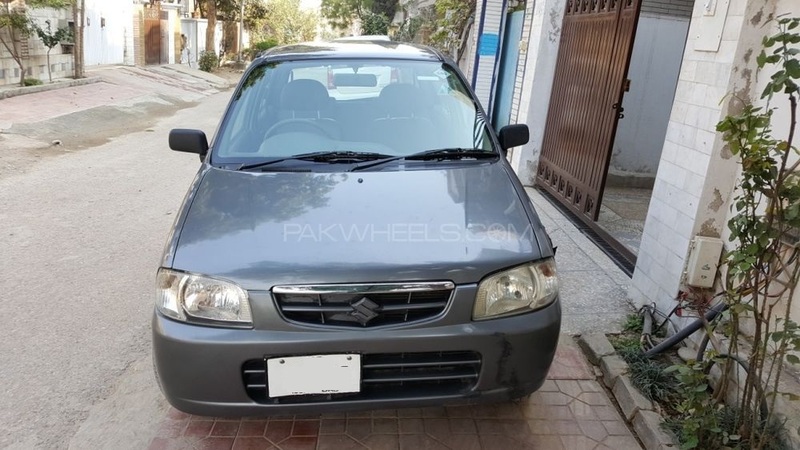 Suzuki Cultus 2009 to 2010 can cost somewhere between 600,000 PKR and 700,000 PKR. 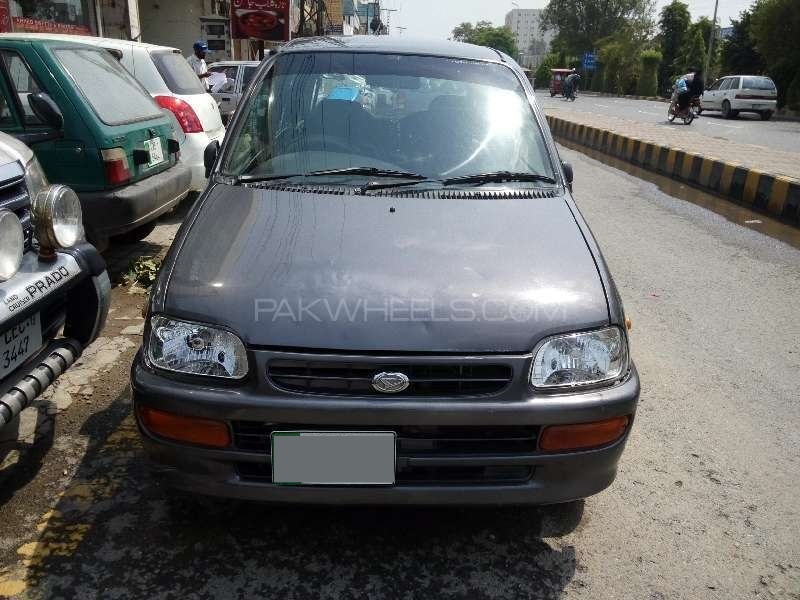 This car is ideal if you are looking for a hatchback other than a Suzuki Mehran. 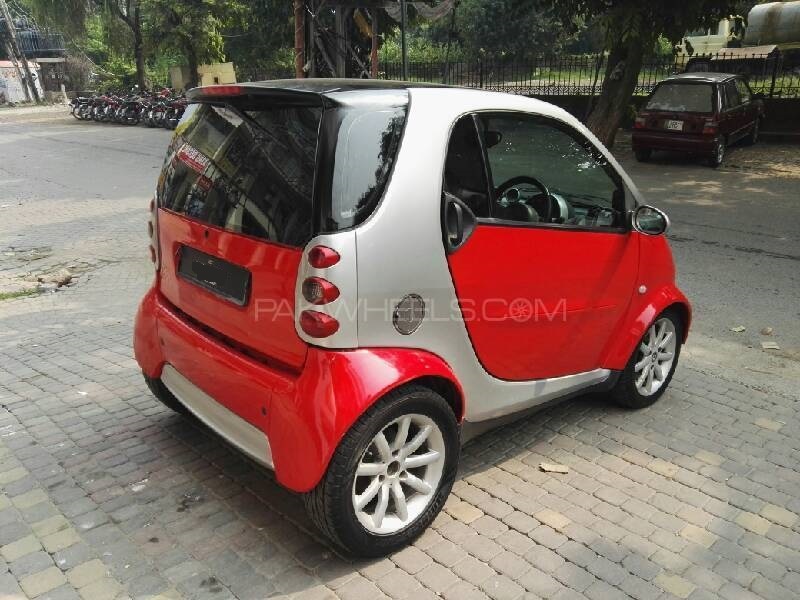 It’s small, comfortable and is also available in automatic transmission. This 847cc car has a lot of power for its size. 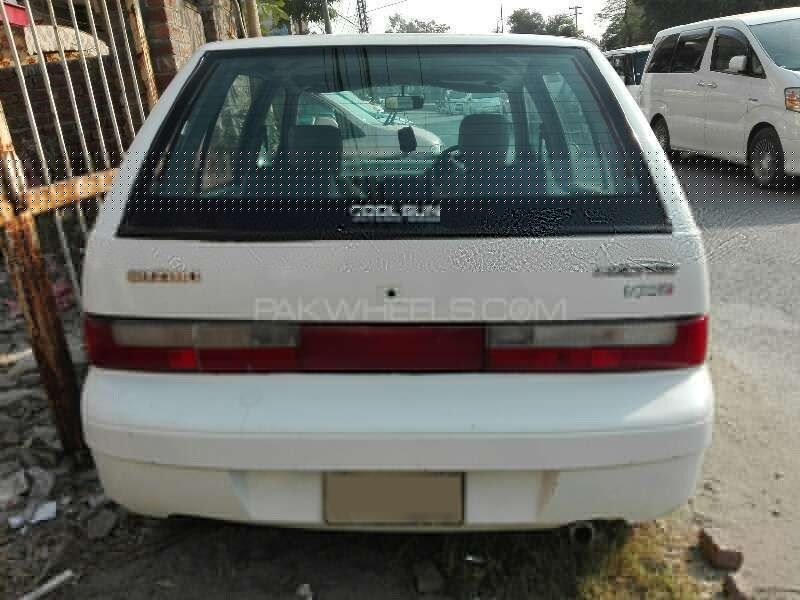 Its suspension is much better than that of Suzuki Mehran and it is quite economical. A Cuore roughly does around 14-16 Km/L. 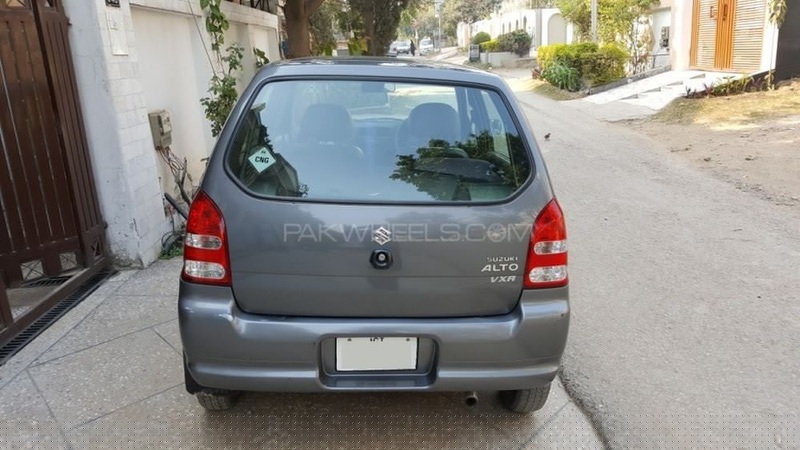 The boot space of this car is quite less, but if you are willing to compromise on that, then this is a reasonable car for 600,000-650,000 PKR. This is a reasonable sedan car for this price range. It comes with a 1300+cc engine which is quite powerful. It does between 9-12 Km/L. 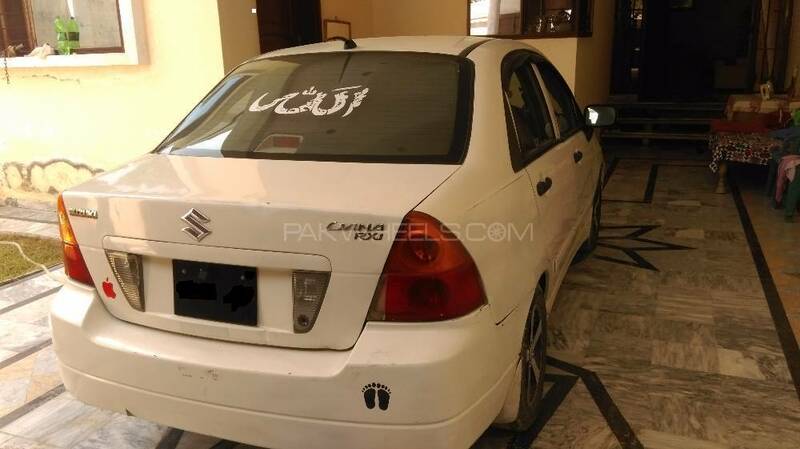 This car is Ideal if you are looking for boot space, as it has sufficient room in it even with a CNG cylinder. The interior of the car is decent and quite spacious. 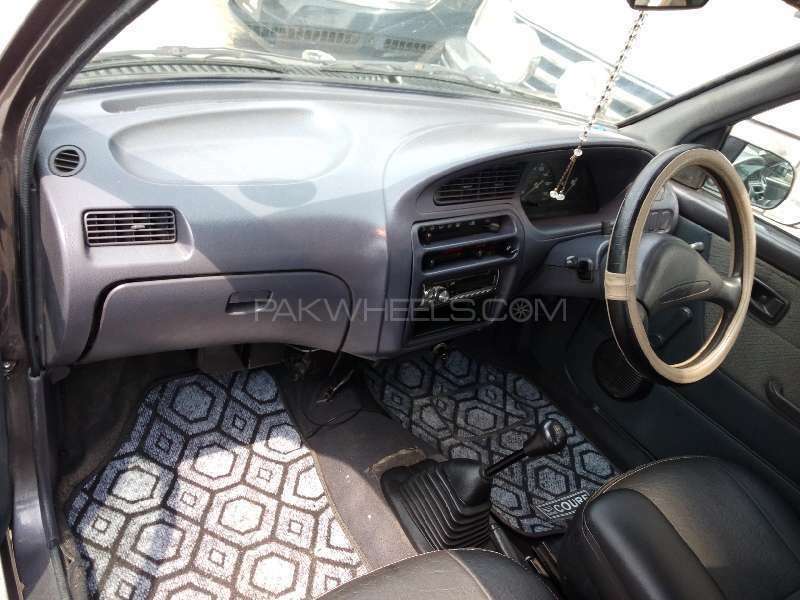 You can get a neat and clean Suzuki Liana in approximately 750,000 PKR. This is also a spacious sedan car like the Suzuki Liana. It is comfortable and has a quiet cabin. 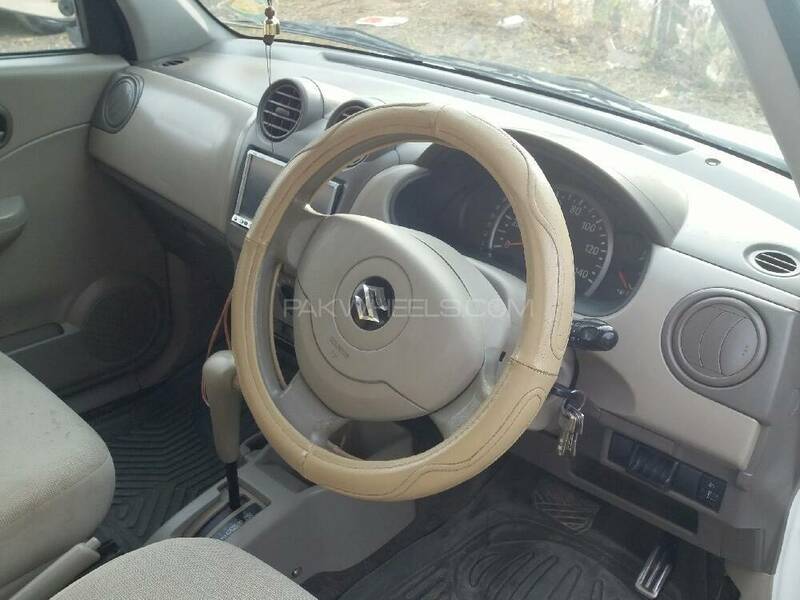 Honda City is known for its smooth drive and stylish interior. This car has got a lot of space in its boot. 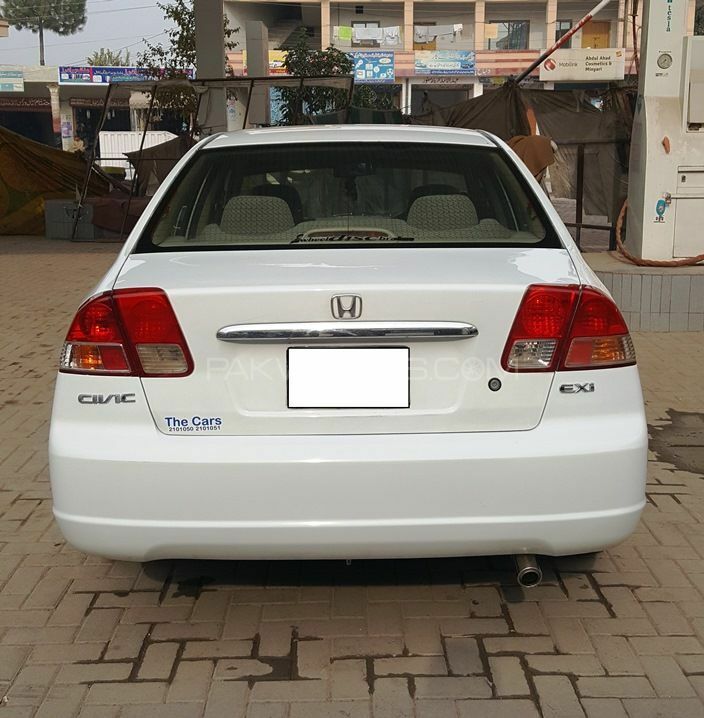 This model of Honda City does between 9-12 km/L. 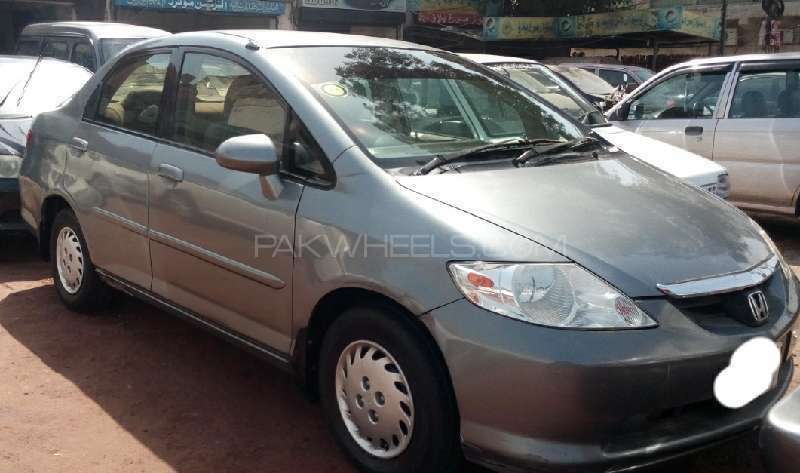 It has a 1300cc engine and is considered as an ideal family car. 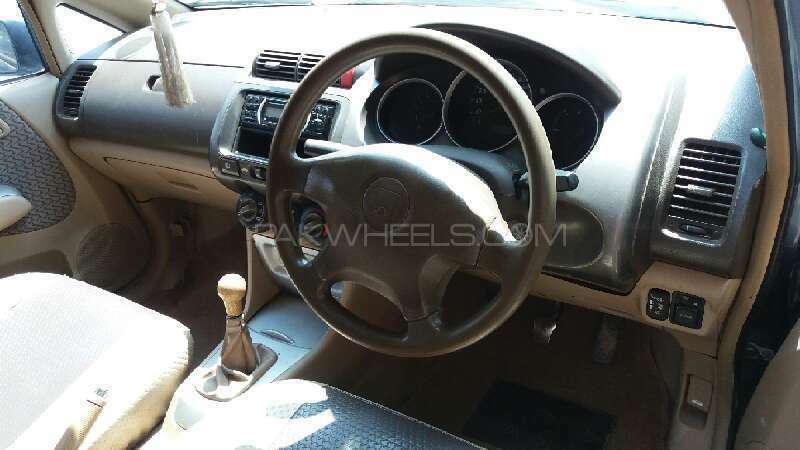 If you are looking for comfort, power and some extra features, then this car is ideal for you. If you go for the Honda Civic VTi Oriel 1.6, then you have to be prepared for its high fuel consumption. The 1.6 litre engine is powerful but consumes quite much fuel. It does around 7-8 Km/L. 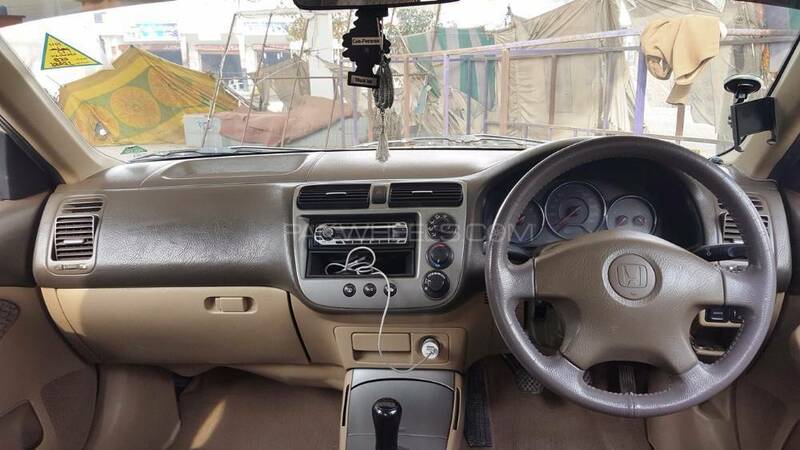 This car comes with features like Power windows, power side mirrors, power locks and depending on the availability, you can also get a sun roof. The Honda Civic EXi on the other hand is also a good option. It comes with 1.5 litre engine. This car does between 8-9 Km/L. Though if you purchase it, you should know that its spare parts are expensive. 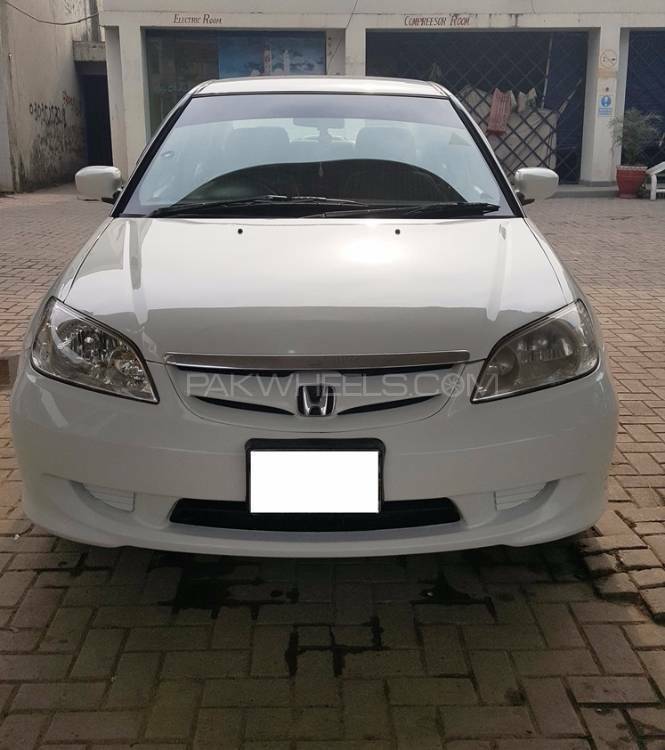 If you can extend your budget to up to 800,000 PKR, then you can get a very good Honda Civic EXi 2006. Suzuki Alto is a pretty decent local hatchback. It’s a reasonable choice if you are not too keen on getting a sedan and if the boot space is not a priority. 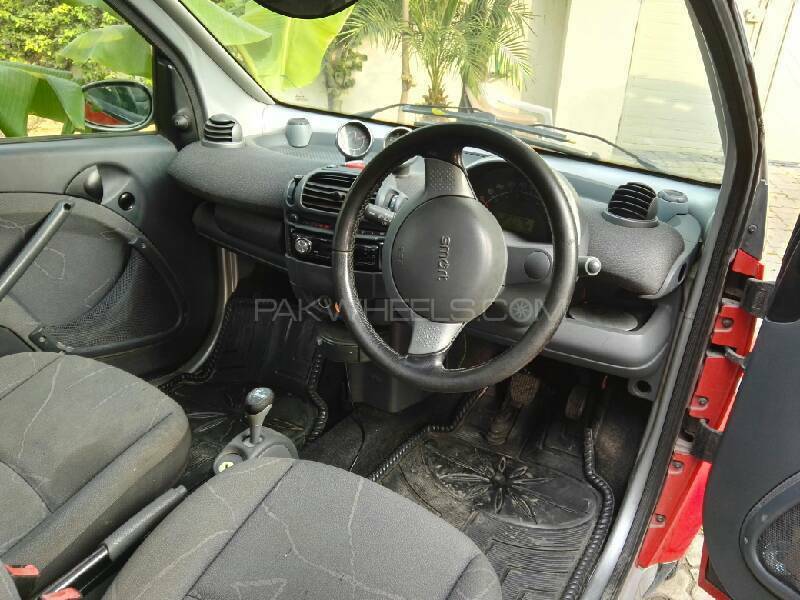 You can get a well-maintained Suzuki Alto for approximately 600,000-700,000 PKR. This car has a 1000cc engine which is not too impressive with fuel consumption. 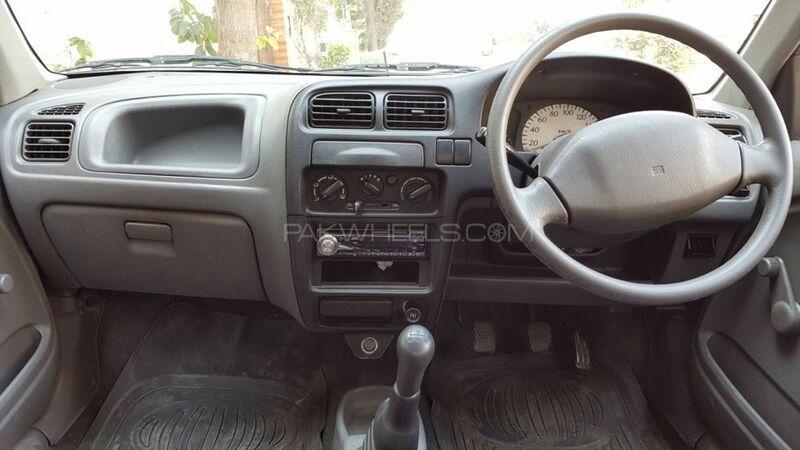 Alto comes with AC which isn’t too impressive either but it can do the job for you. This car is ideal for a bachelor. 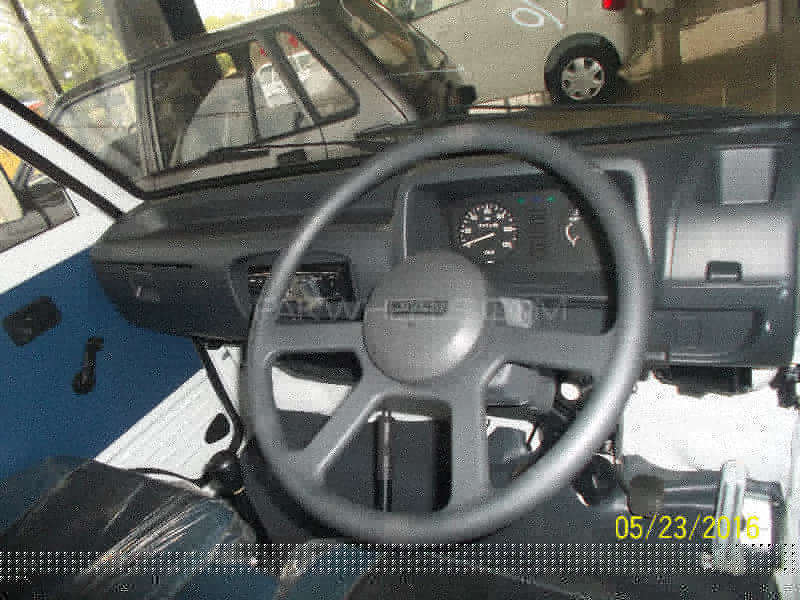 It is very tiny, has a small engine and two doors. Mercedes Benz Smart car does about 13-15 Km/L. 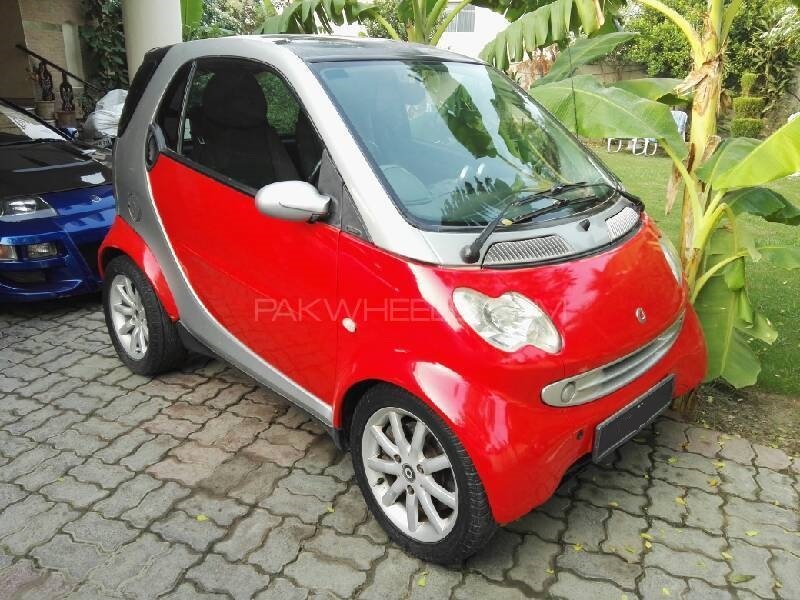 Since it’s has 660cc engine, you will have to pay a very little road tax for it. It’s an ideal car for a car enthusiast only, but not good for someone more practical. 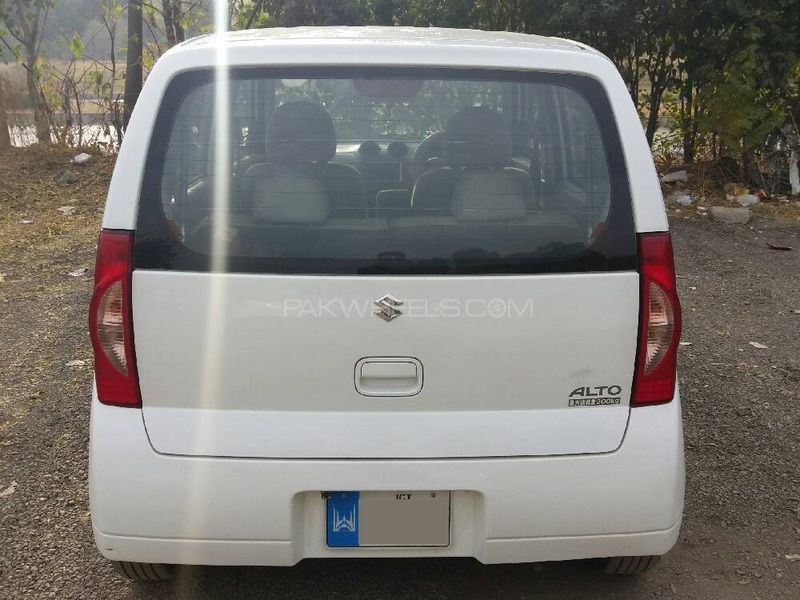 This is a good hatchback car if you are not willing to go for the locally assembled Suzuki Alto. 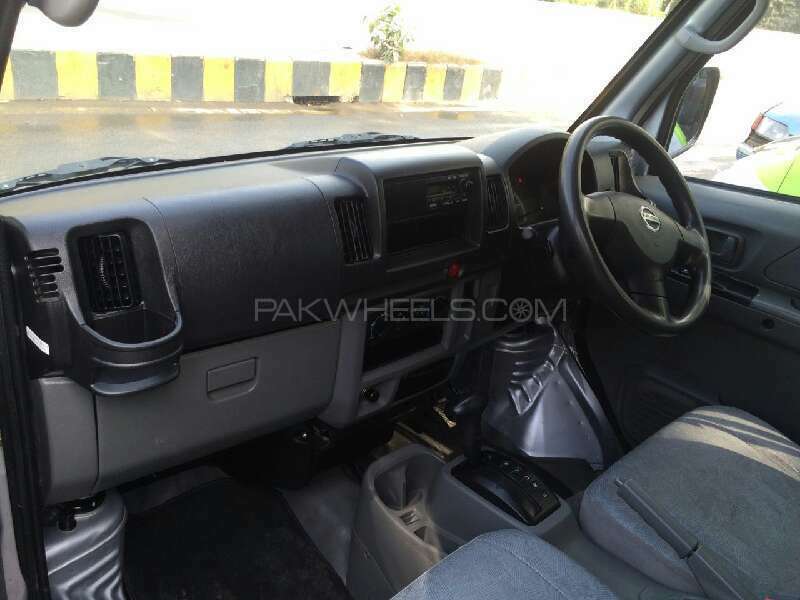 It comes with a 660cc engine and features like power locks, power steering and air bags. This car does about 15-16 Km/L. 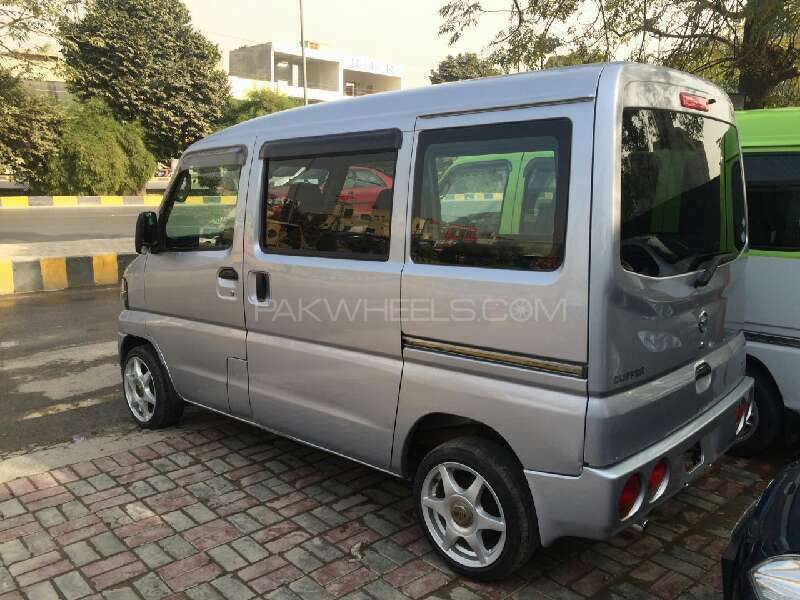 According to PakWheels listings, it costs between 675,000 PKR and 725,000 PKR. This is an ideal mini-van for a moderate family. It has a generous seating capacity for 7 adults. 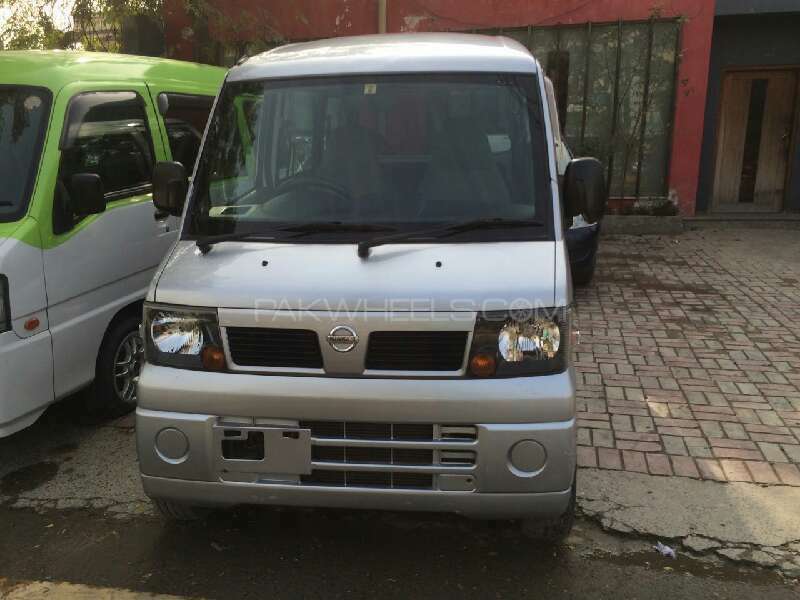 Nissan Clipper E has a 660cc engine and its fuel consumption is approx. 14-16 Km/L. It costs between 680,000 and 750,000 PKR. 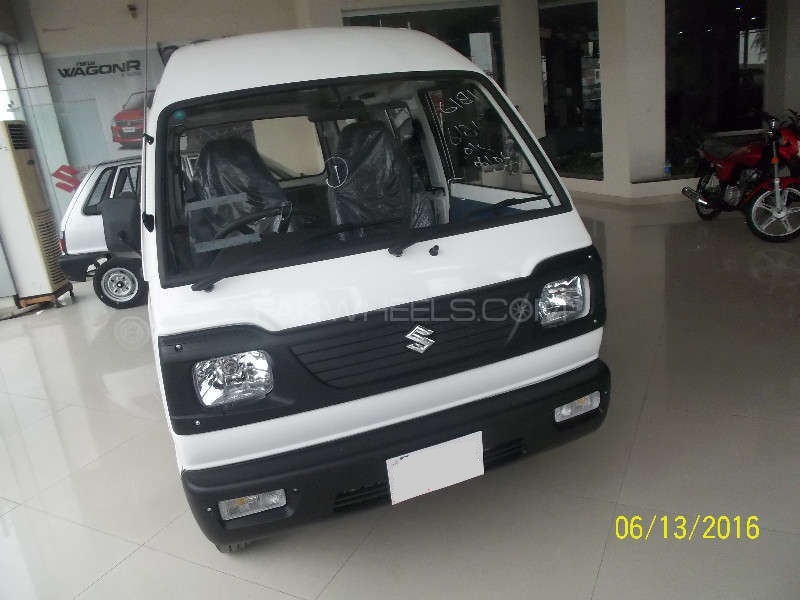 If you are not into comfort, looks and your key priority is the re-sale value, Suzuki Bolan is a good choice for you. This mini-van comes with no notable features. It has 800cc engine that does approx. 11-13Km/L. It’s ideal if you have a big family as it can seat up to 8 adults. Bolan costs between 650,000 PKR and 750,000 PKR. 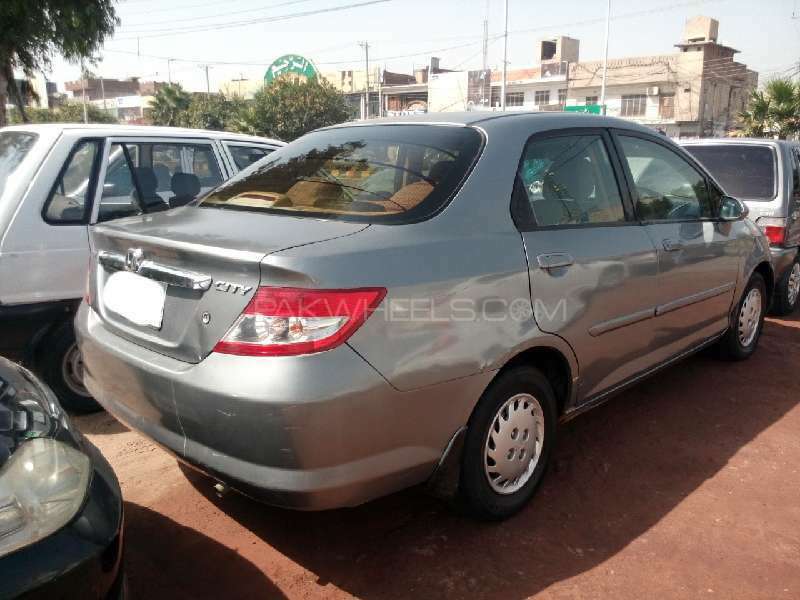 I have got Chevrolet optra 2005 model manual with climate control for around 700,000 and it has all comforts a luxury car has. I don’t understand why it is not successful in Pakistan. It does about 8km in local and around 14 km/ltr on Motorway with speeds ranging from 110 to 140 km/hr. Now yesterday I have topped up with around 24 ltrs of Altron premium. Its pick has increased amazingly with change in engine noise. 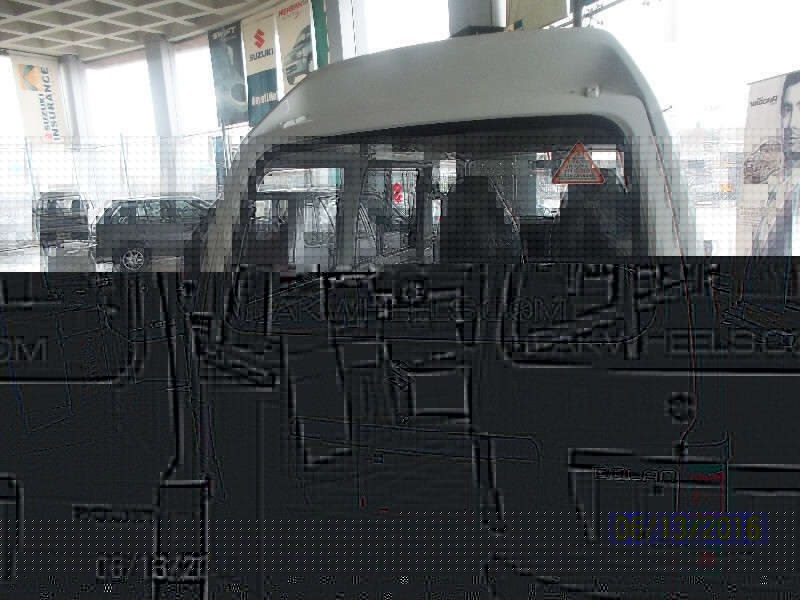 Alto RA410 has good fuel economy only on CNG. 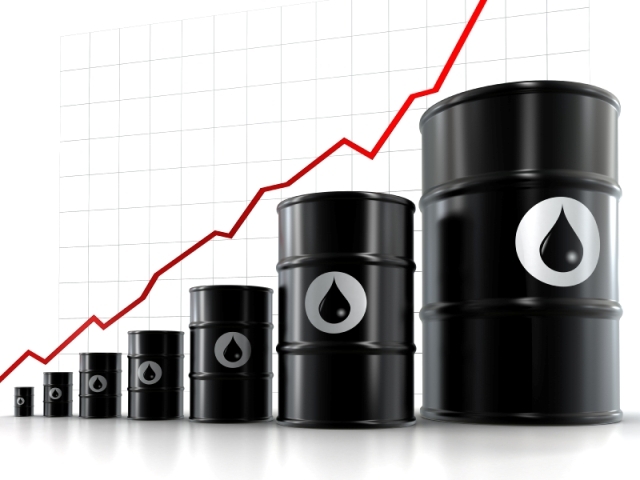 Petrol it hogs. How is Daihtsu Mira, regardless of amount limit? i own an Alto 7 model……fuel consumption is always issue with untill last month. i changed mechanic from which i get it tunned. with fuel tank just over mid, i have done 160 KMs so far and it isnt empty yet. 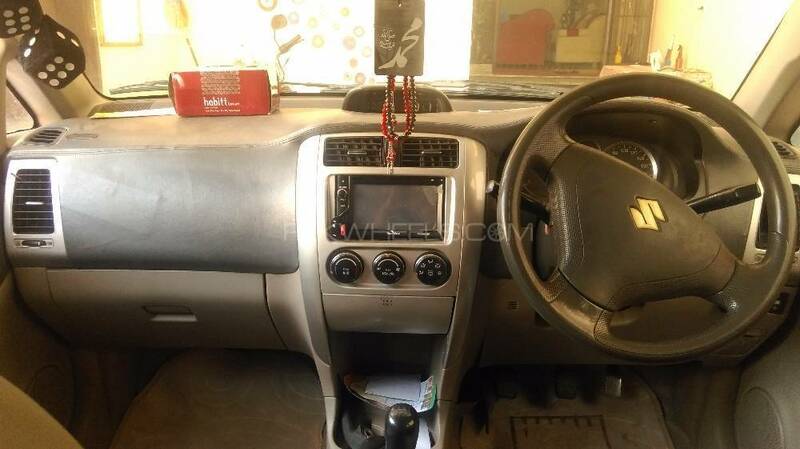 i own an Alto 7 model……fuel consumption has always been an issue untill last month. i changed mechanic from which i get it tunned. after which, with fuel tank just over mid, i have done 160 KMs so far and it isnt empty yet. i drive only on petrol. Dear all , if you have any trouble in your car, just visit workshop Toyota service center and Spare Parts, it is situated near Islamabad airport chowk, New Gulzar-e-Quaid, very good workshop and very skilled technicians are working there, computerized workshop. Contact 0331-5600026.